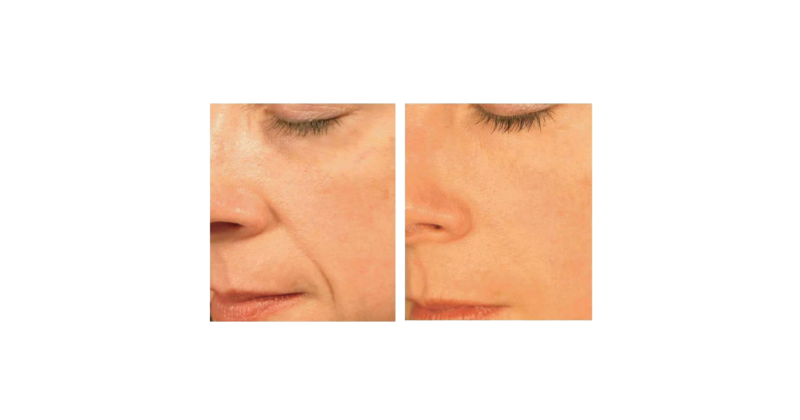 Immediately add volume to safely contour and enhance your facial features or to simply replace the natural collagen your skin has lost to take years off your age. 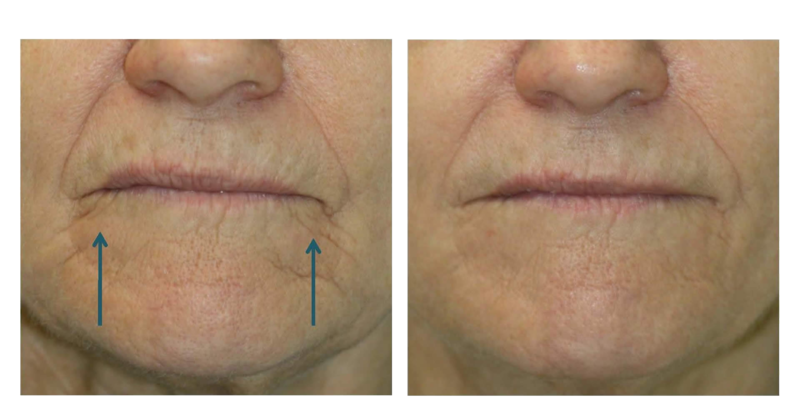 FDA-approved for the treatment of facial wrinkles and folds, dermal filler treatments give you smooth and natural-looking results that last up to one year. 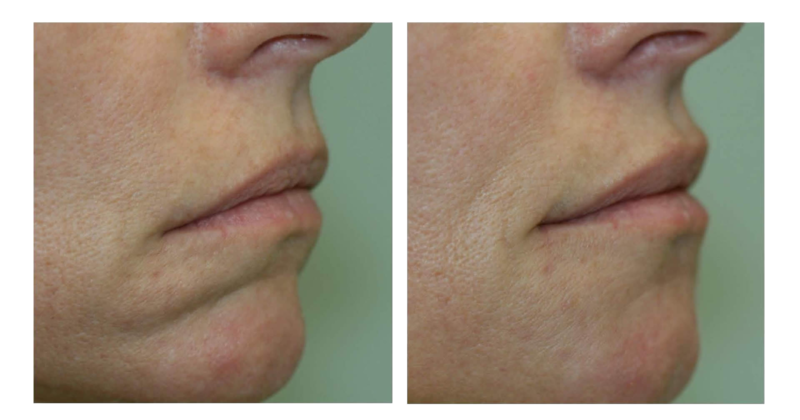 Whether getting rid of unwanted facial wrinkles and folds like those parentheses lines around your nose and mouth or adding volume and contour to your lips, nose, and cheeks to improve your overall appearance, dermal filler treatments give you safe, fast, and immediate results. 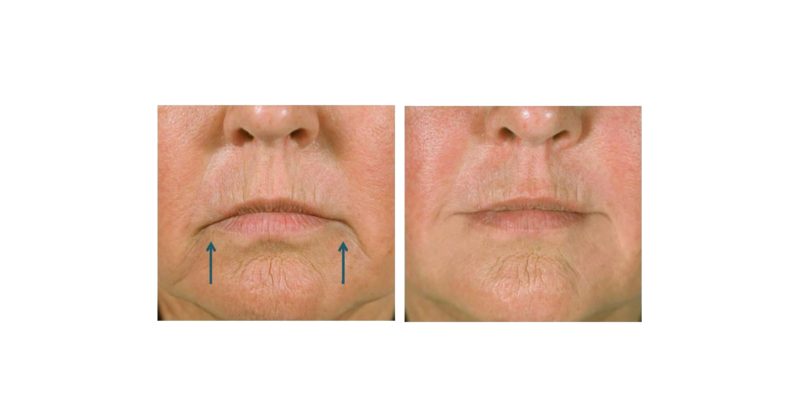 Dermal fillers are used in non-surgical facial contouring and augmentation to improve, enhance or give volume helping to take years off your age or improve your overall appearance. 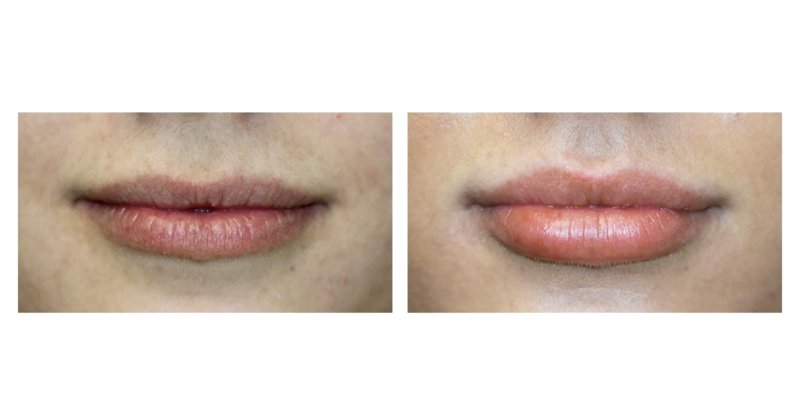 Two of the most popular fillers are Juvederm® and Radiesse®. 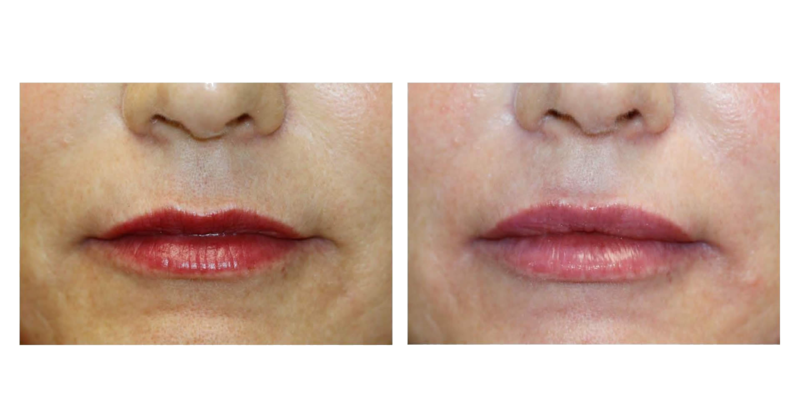 Juvederm® is made up of cross-linked hyaluronic acid, while Radiesse® is made up of calcium-based microspheres suspended in a natural gel. 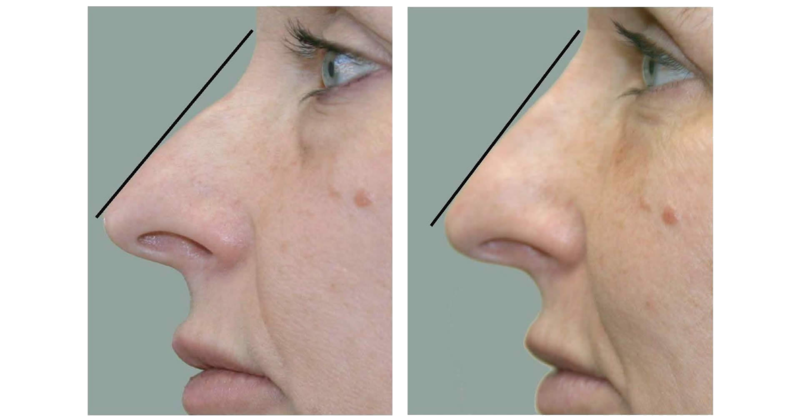 Commonly treated areas include: smile lines, nasolabial folds,and wrinkles around the nose and mouth. 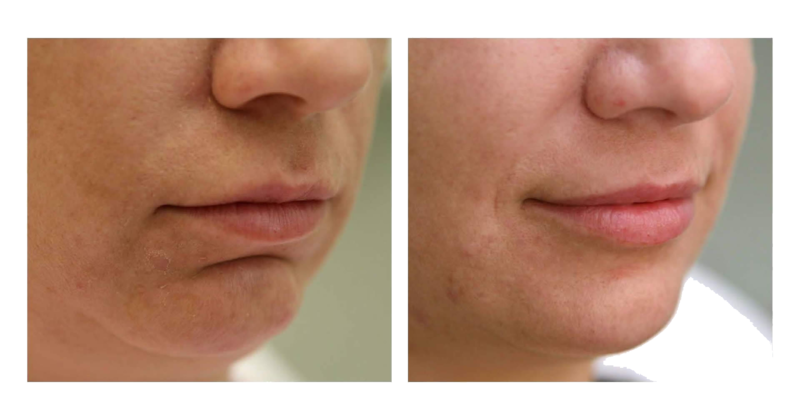 Dermal fillers are also used for advanced facial sculpting such as cheek, lip, and chin enhancement. 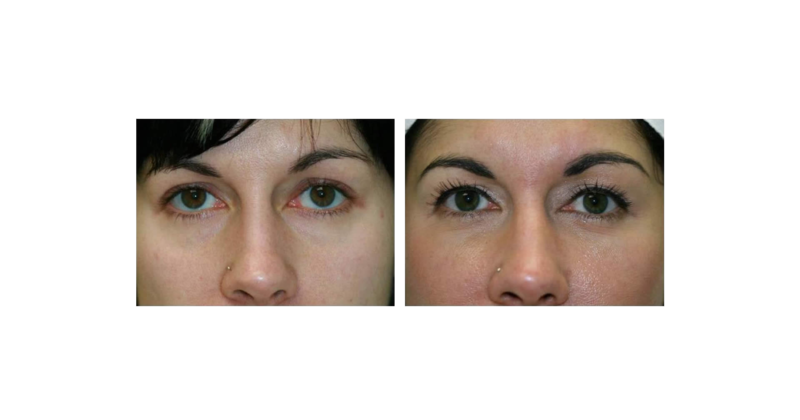 Is injection with dermal fillers painful? 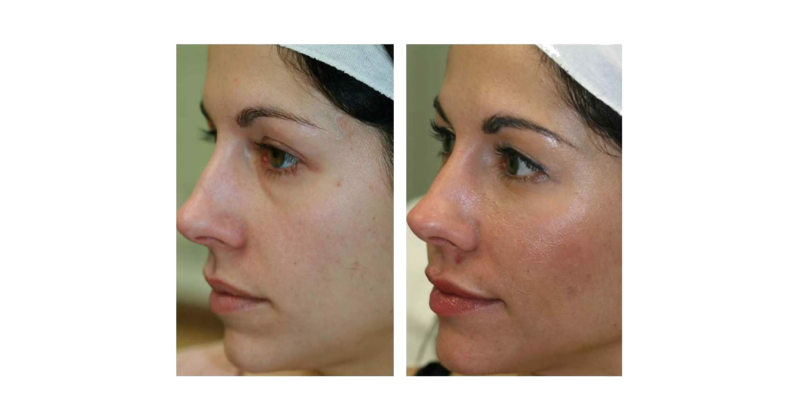 Some dermal fillers are formulated with the anesthetic (numbing) agent Lidocaine to reduce any discomfort during treatment. 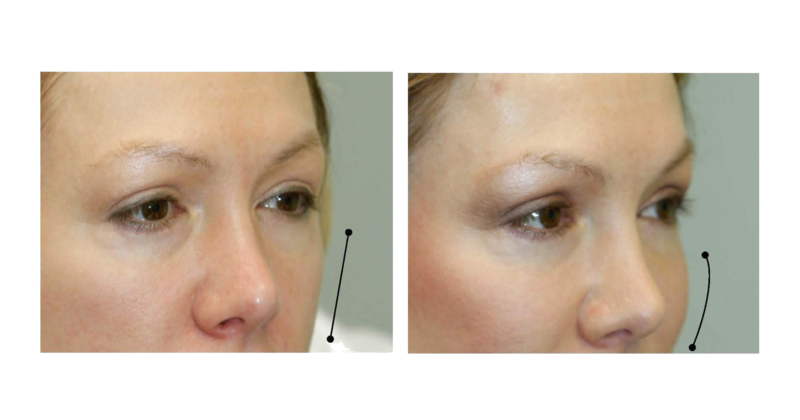 The doctor may also apply an anesthetic cream to the area before injection of dermal fillers to increase comfort. 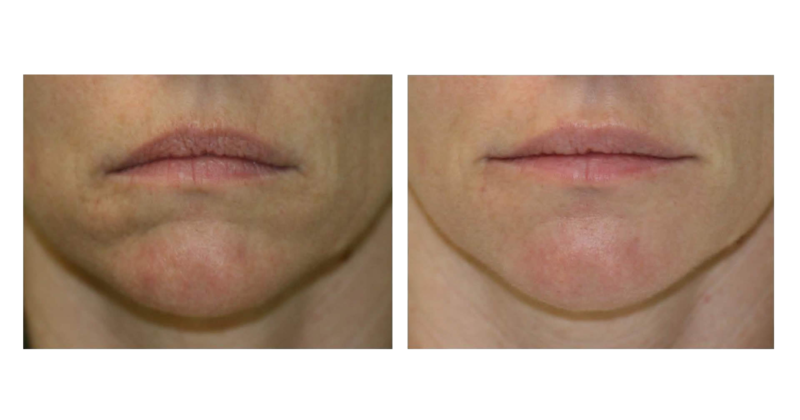 Are dermal filler treatments safe and how long do they last? 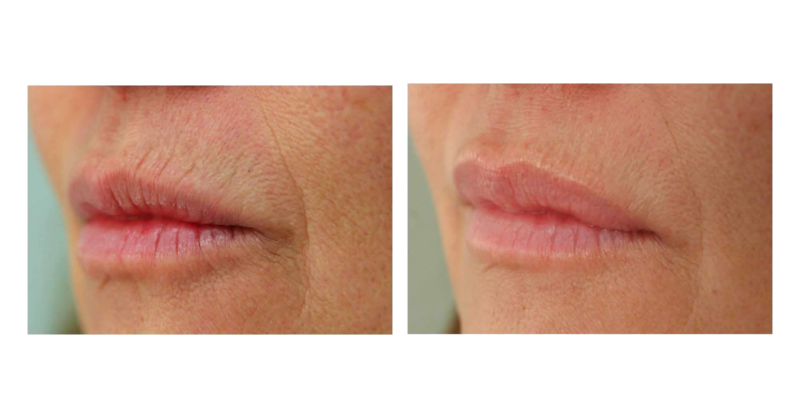 Dermal fillers such as Juvederm® and Radiesse® are FDA-approved for safety and reliability with results lasting up to one year. 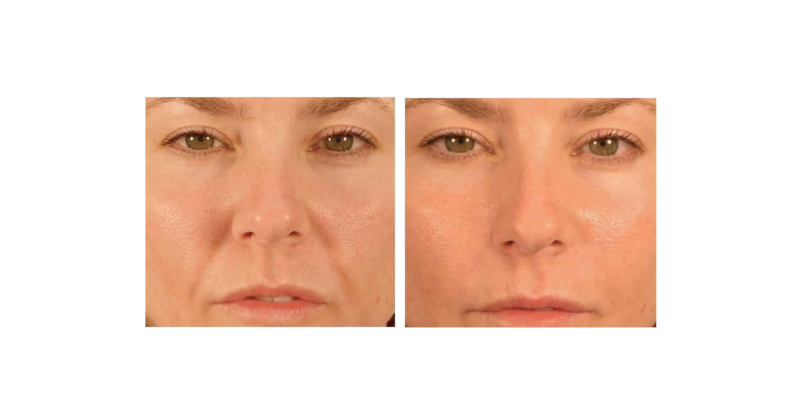 Can I combine botulinum toxin and dermal filler treatments? Yes. 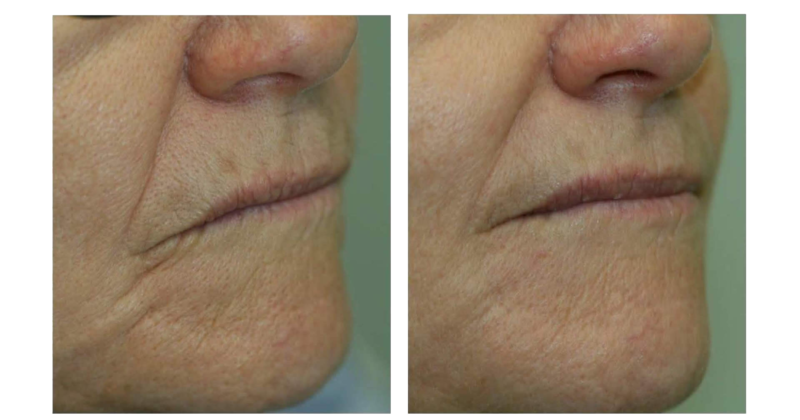 Patients often combine botulinum toxin with dermal filler treatments within the same visit to maximize results. Results are instant. 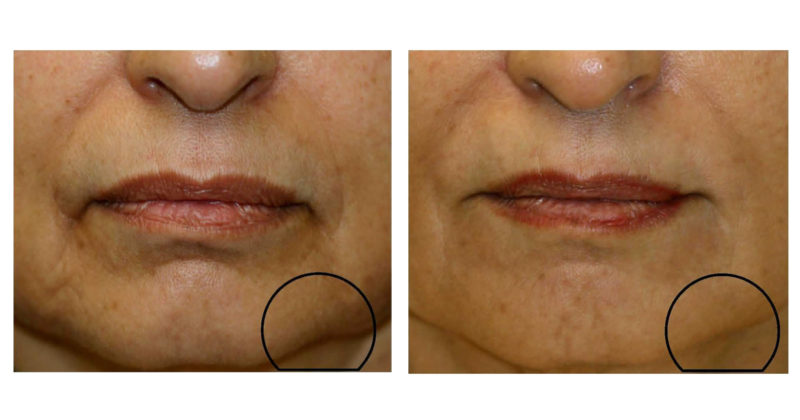 Immediately, wrinkles and folds on your face are smoothed out, lip fullness restored, facial and cheek contours enhanced. 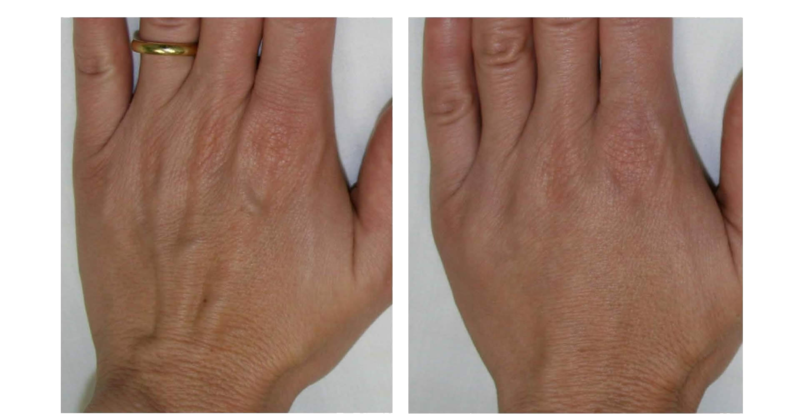 After treatment, some skin redness and swelling are common and generally resolve within 2 to 3 days. Apply an ice pack to the treated area as directed to alleviate any discomfort and facilitate healing. 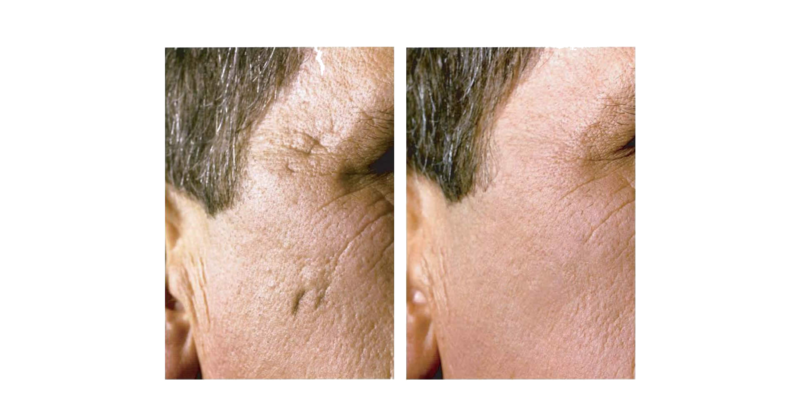 Avoid massaging the treated areas for 24 hours after your treatment. 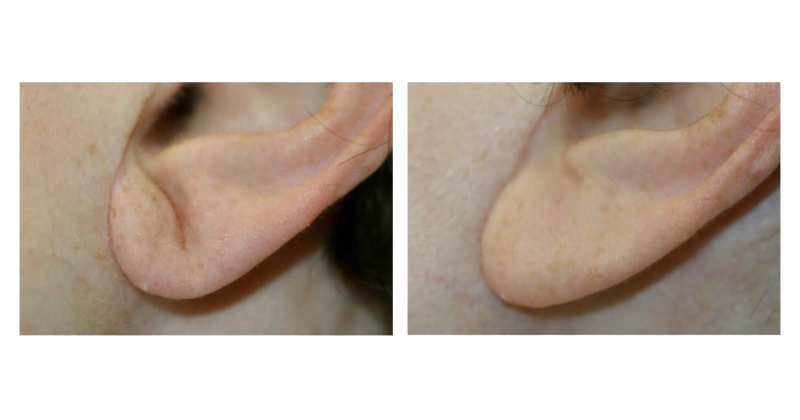 In rare instances, bruising may occur which typically resolves within a week. 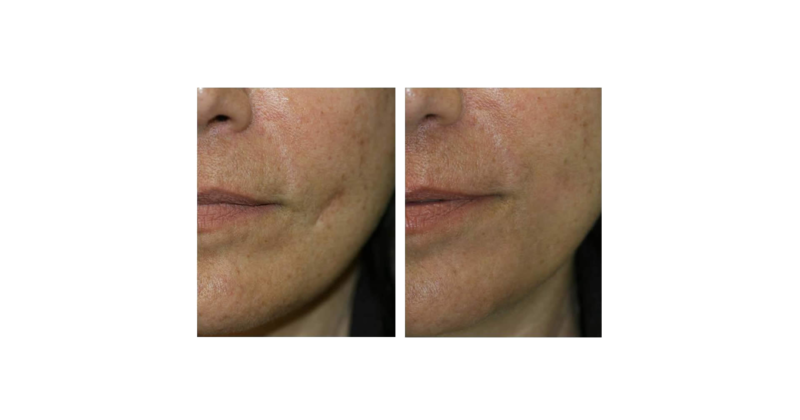 The dermal filler results last up to one year. 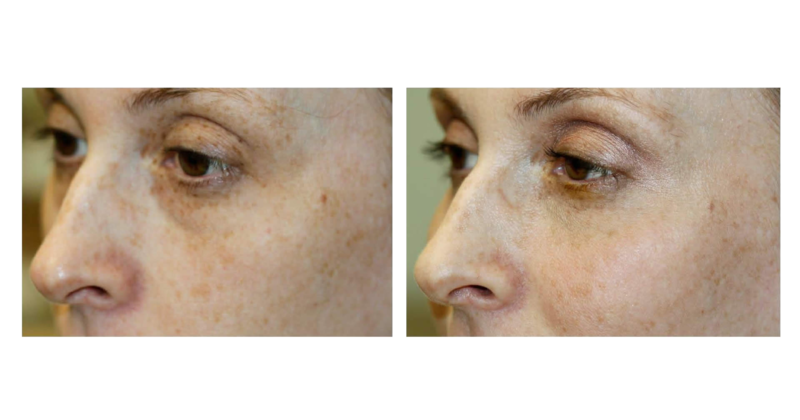 It is recommended that you do not wait until all the effects completely disappear before getting re-treated.